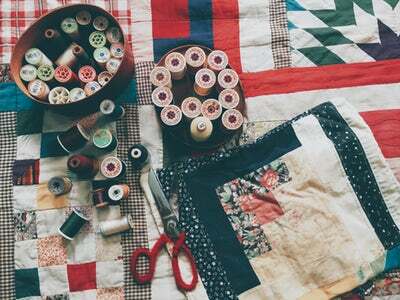 Lutheran World Relief Quilt Making Group sends 60 to 70 quilts twice yearly to a northeast Iowa gathering which, after processing, sends the quilts around the world to help improve the lives of people in need. Our quilts have also been distributed locally and around Iowa. 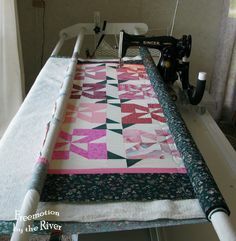 Most all materials to construct the quilts have been donated by Grace members, including fabric (inches/yards), sheets, crochet thread, mattress pads, blankets, and sewing thread. 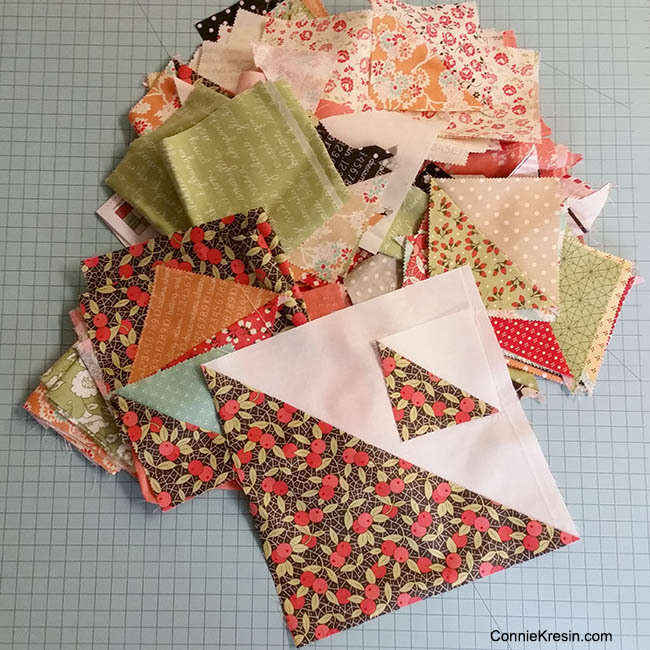 Tasks include cut, pin, iron, sew, measure, fold, and arrange. When do we meet? The second Thursday 9 a.m.- noon and the previous day (Wednesday) 2-4 p.m. at church. Repeat on the 4th Thursday. New participate welcome. There is a place for you!